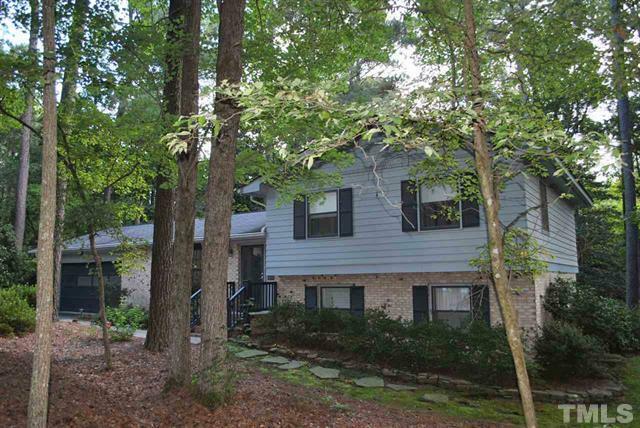 Congratulations to our seller of this great home on a gorgeous one acre lot in North Raleigh! This beautiful home boasts a renovated kitchen with custom cabinetry, built in desk/table and a great family room with separate dining room. More pictures and information can be found on the MLS sheet for 7778 Brookdale Drive, Raleigh NC 27616 – MLS #2084573.